When you listen to mento music, close your eyes and suddenly you are transported to the Caribbean. But don’t keep your eyes closed because you will miss one of the most exciting aspects of mento—the people who make the music. The Tallawah Mento Band has to be one of the best examples of ensembles playing this traditional Jamaican music. 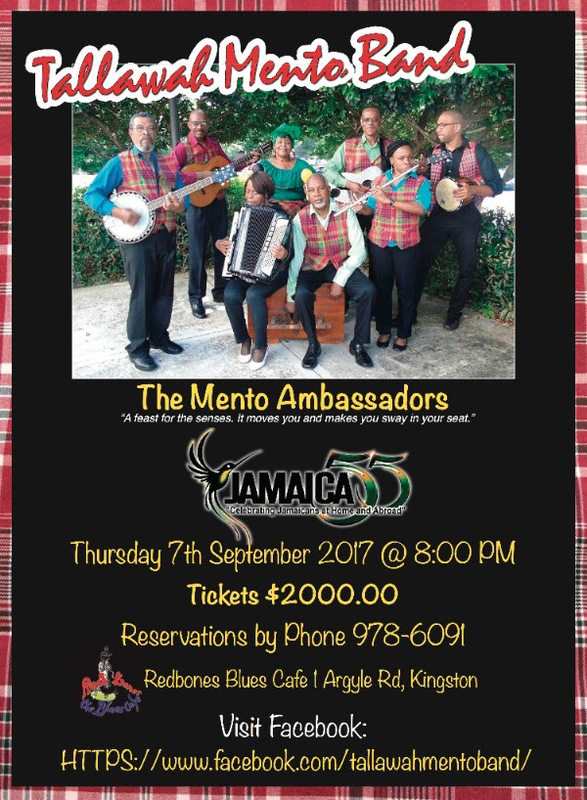 The Tallawah Mento Band is based in Florida and will be performing this Thursday at Redbones.